Nearly two feet of snow that has blanketed Northeastern Wisconsin has forced the Wisconsin Timber Rattlers to do some shuffling with their schedule. The Timber Rattlers were scheduled to open a home series on Tuesday against Kane County after wrapping up a series in Peoria on Sunday. Instead, the Rattlers will remain in Peoria, using Dozer Park for their series with Kane County. The three-game series between the Rattlers and Cougars at Dozer Park will begin with game one on Tuesday evening at 6:30 p.m.
Wisconsin will stay in Peoria through next Sunday when they wrap up another series with the Chiefs. Wisconsin will return to the Fox Cities after Sunday’s game to begin a seven-game homestand on Monday, April 23. 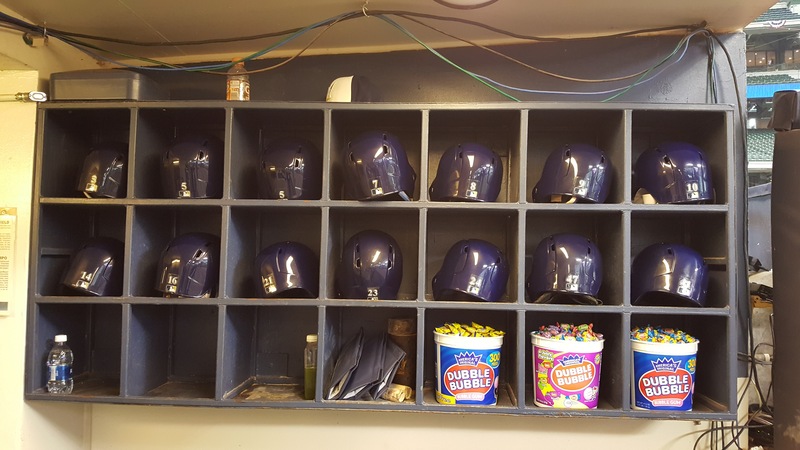 With Colorado Springs running into some wet weather in Nashville, Matt Garza’s rehab assignment was shifted to Class A Wisconsin where the Timber Rattlers were opening a series in Clinton, Iowa in a Midwest League matchup with the Lumber Kings. Garza, who has been sidelined since suffering a strained right groin in his final spring-training start, got the start for the Timber Rattlers on Monday night. He pitched 5 2/3 innings, allowing five runs (four earned) on nine hits while striking out eight. Garza threw 88 pitches in Wisconsin’s 5-4 loss. No word yet on when Garza will rejoin the Milwaukee Brewers. 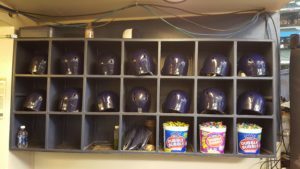 The Wisconsin Timber Rattlers saw their 2016 season come to an end on Thursday night, falling to the Cedar Rapids Kernels 3-1 in the Midwest League playoffs. The Kernels won the best 2-of-3 series by sweeping the first two games. They advance to face the Clinton LumberKings in the best-of-three Western Division Finals. Wisconsin finished 71-69 in the regular season and 0-2 in the postseason. The Wisconsin Timber Rattlers opened the Midwest League playoffs with a 11-3 loss to the Cedar Rapids Kernels on Wednesday night at Fox Cities Stadium. After trailing early, the Timber Rattlers scored three runs in the fifth to tie the game, but Cedar Rapids would answer with a five-run sixth inning and then score three more times in the eighth to put the game away. Wisconsin needs a win tonight in Cedar Rapids in game two of the best 2-of-3 series to force a third and deciding game on Friday night. The winner of the series will move on to the Western Division Finals. The Wisconsin Timber Rattlers knocked off the rival Beloit Snappers 6-2 on Sunday, wrapping up a wild card playoff spot. The Timber Rattlers will host Cedar Rapids in Game one of the first-round playoff series on Wednesday night at Fox Cities Stadium. Game two is Thursday in Cedar Rapids, Iowa and game three if necessary, will be Friday in Cedar Rapids. Trey Supak (2-3) picked up a quality start and the win after allowing one run on just three hits over six innings. There was day baseball in the Midwest League this afternoon. In Beloit, the Snappers fell to the Lansing Lugnuts 6-1. In the Fox Cities, the Wisconsin Timber Rattlers blanked the Great Lakes 1-0. There was day baseball in the Midwest League on Wednesday afternoon. 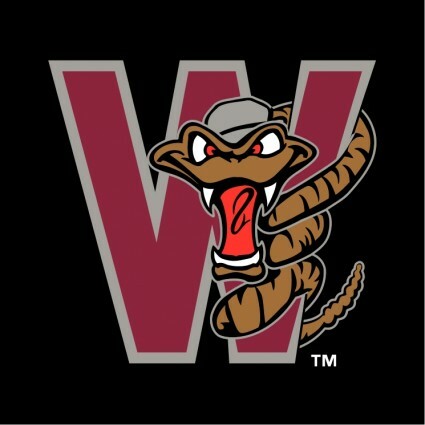 The Wisconsin Timber Rattlers salvaged the final game of their series in Burlington, knocking off the Bee’s 10-4. The Beloit Snappers fell to the Clinton Lumberkings 2-0. The Wisconsin Timber Rattlers had a 4-1 lead over the Beloit Snappers heading into the bottom of the fourth inning at Pohlman Field on Friday night. But the Snappers rallied in the bottom of the fourth and went on to win a shortened game 9-5 in Midwest League Action. That bottom of the fourth featured a bank of lights going out to force a delay, a hit batsman, a walk, a wild pitch, five Wisconsin errors and twelve Beloit batters coming to the plate to score seven runs. The Wisconsin Timber Rattlers are in the 2014 Midwest League playoffs after knocking off Beloit 13-2 on Sunday. That victory eliminated the Quad Cities River Bandits, who won 9-4 at Burlington. That left Peoria as the only team with a chance to catch the Timber Rattlers. But the Chiefs lost 9-2 at Kane County on Sunday night to allow the Rattlers to claim the second half Western Division Wild Card spot. The Timber Rattlers will open the playoffs on Wednesday night at 6:35 against Kane County in game 1 of the best 2-of-3 series. The Cougars are the First Half Western Division Champions and are 91-48 on the season. The Timber Rattlers went 6-12 against Kane County during the regular season.